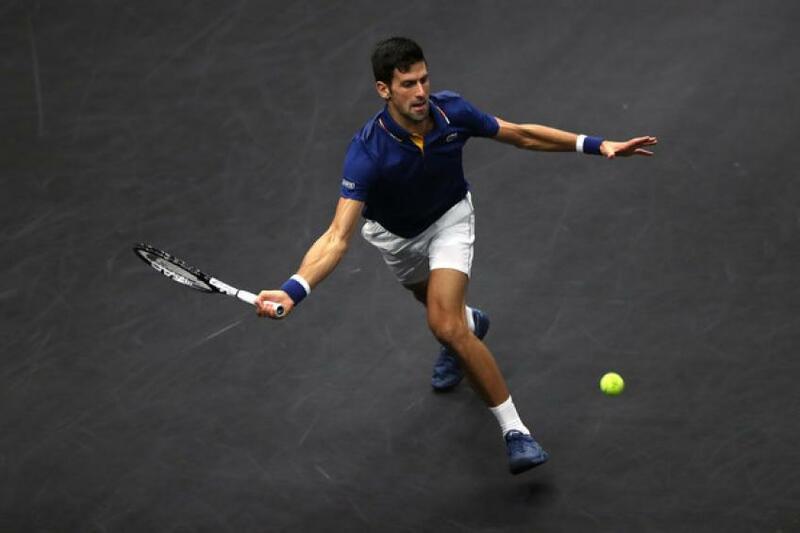 World Number 3 three-time Shanghai Rolex Masters champion Novak Djokovic beat Frenchman Jeremy Chardy 6-3 7-5 after 1 hour and 23 minutes to book his spot in the third round, where he will take on either Hyeon Chung or Marco Cecchinato. Djokovic lost to both players earlier this year. 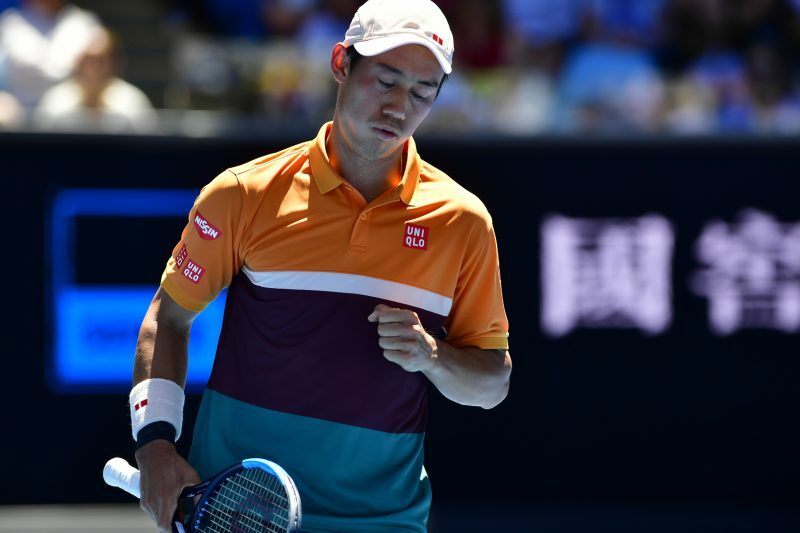 Chung beat the Serb in the fourth round at the Australian Open. 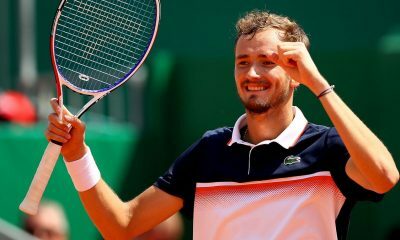 Cecchinato prevailed over Djokovic in the French Open quarter final. Djokovic dropped just 13 points in 10 service games and converted on three of his five service games. 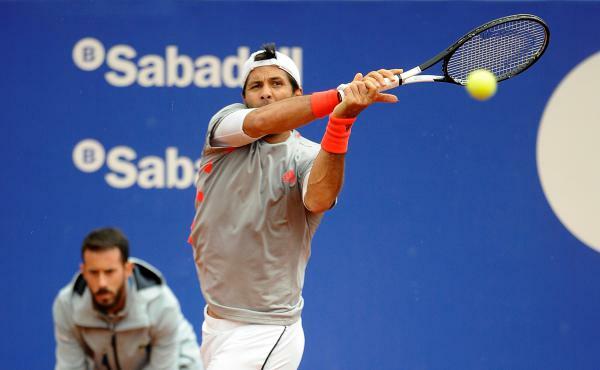 The Serbian star got a double break in the fifth and ninth games to win the opening set 6-3. Djokovic won 14 of his 17 first service points. Chardy dropped his serve for the first time in the fifth game, when he sent a backhand long. At 5-3 Djokovic broke again, when Chardy netted his forehand. Chardy served well in the second set until the 12th game, when Djokovic earned a match point. Chardy saved it with a volley winner. Chardy earned a game point, but he netted an easy forehand. Djokovic got the break on his second match point to take the second set 7-5, when Chardy hit a forehand long. Djokovic has won all his 12 head-to-head matches against Chardy. Djokovic has extended his winning streak to 13 consecutive matches. “I am very grateful to play on a high level. I am very close to my best. I can always strive to be the best player on that given day, Today’s performance was pretty close to that. Both Cecchinato and Chung won against me earlier this year, but I feel I am a different player than I was in the first six months of the year. Hopefully the result can be different”, said Djokovic. 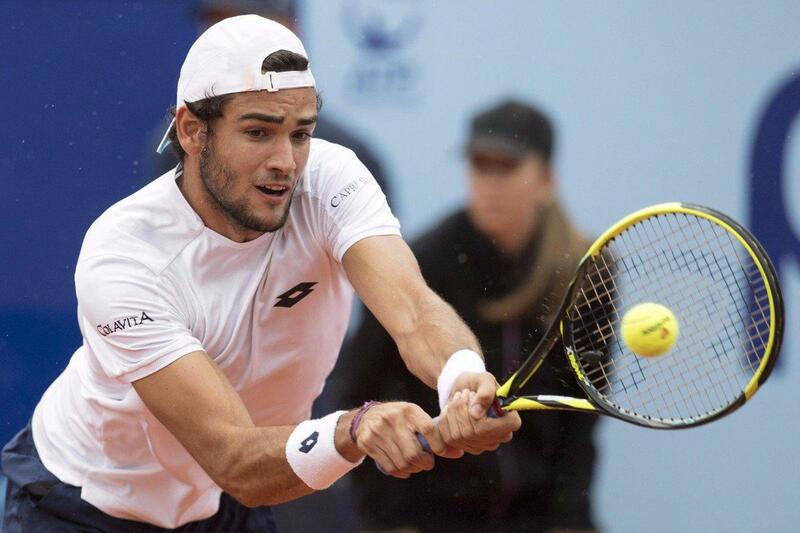 Few would have predicted that he would be battling for the top spot of the ATP Ranking at the end of the season after losing to Taro Daniel and to Benoit paire in Miami and winning just six matches before Rome. Djokovic has won 35 of the last 39 matches and has not lost since the Canadian Open last August. 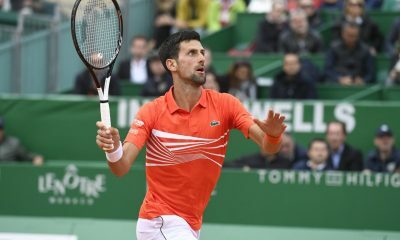 During an impressive summer campaign Nole won two Grand Slam titles at Wimbledon and at the US Open and the Cincinnati tournament becoming the first player to win all nine Masters 1000 titles. If he wins in Shanghai, he is the favourite to end the year as the world number 1. With a win in the big Chinese city Djokovic would move to just 35 points of Rafael Nadal, who has skipped the Asian Swing due to his injury problems. “I am really glad that I put myself in a position to compete for Number 1 spot. Maybe four or five months ago, that was looking a little bit far from reach, but with the recent results I put myself in a pretty decent position for year-end number 1 spot, whi is of course one of the ultimate goals that you have as a professional tennis player”, said Djokovic.